There's just one more week of our Back to School Sweater CAL left so the perfect thing to binge-watch on YouTube while you're finishing off those sleeves is The Knit Show with Vickie Howell. This publicly-funded studio quality series, launched just last month and is so inspiring! 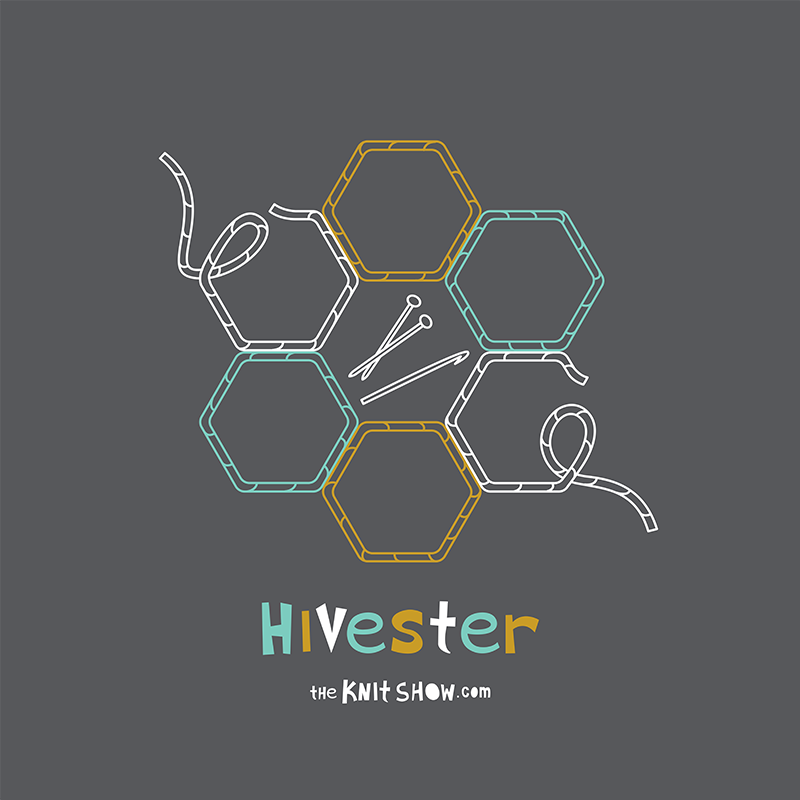 Just watching the show makes you a member of the Knit Hive. 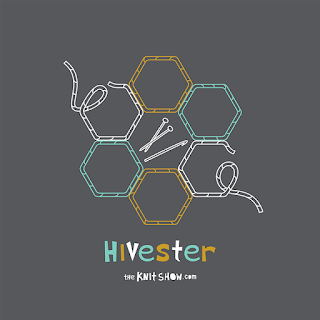 The definition taken from the website is: "A nod to the knitting bees of old and the modern, “hive mind” mentality that refers to the gathering of stitchers, either physically or virtually, for the purpose of supporting and sharing a common passion for knitting, crochet, crafts and creativity." I meant to donate but I totally forgot and I must admit that the name "The Knit Show" put me off (I can and do knit but I don't like crochet being left out). But I was being a bit silly really because I know that Vickie Howell loves her crochet and knitting equally. The show is SO much more than just knitting. There is plenty of crochet content too. The ten themed episodes last around 30 minutes each. I flew through them and found so much inspiration. Each episode features mini tutorials, famous yarn industry guests, free patterns.... and much more. It's has been fascinating to watch and the content feels so on trend. I am hopeful there will be a second season. The Vintage Touches Episode - Granny squares! If you've already watched the show please do let me know what your highlights were. If not, what's stopping you!